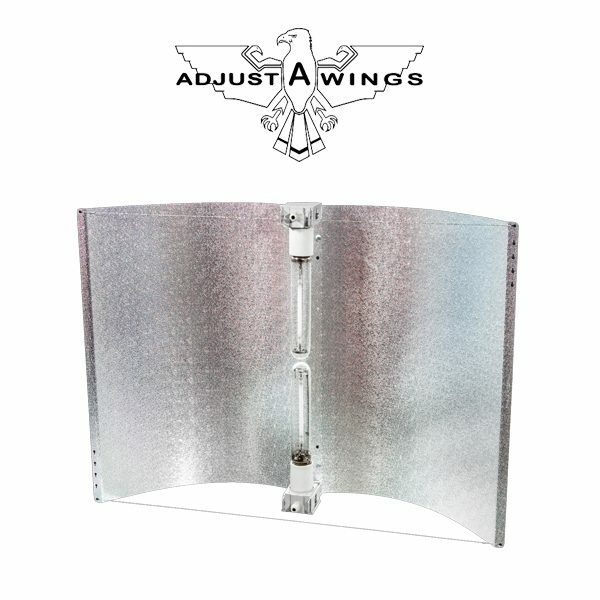 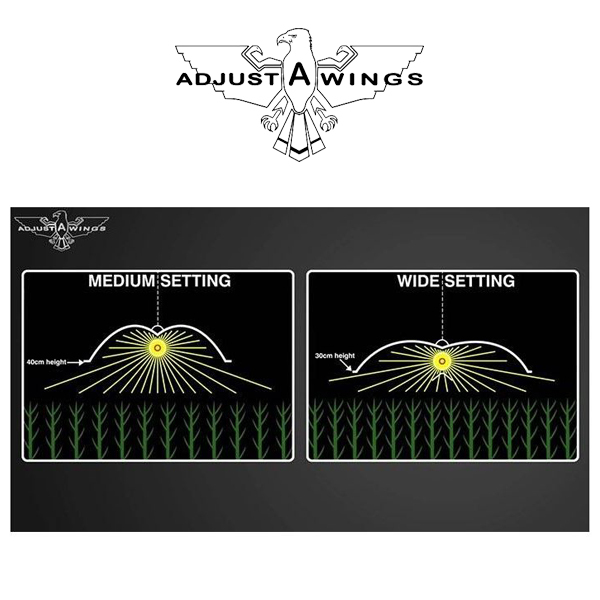 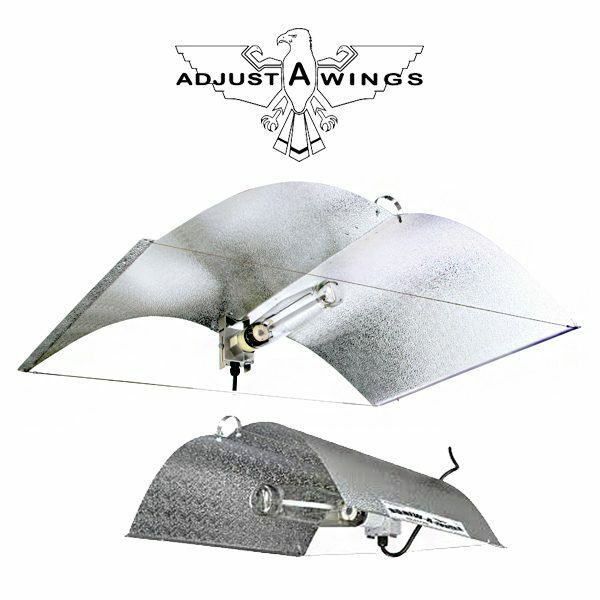 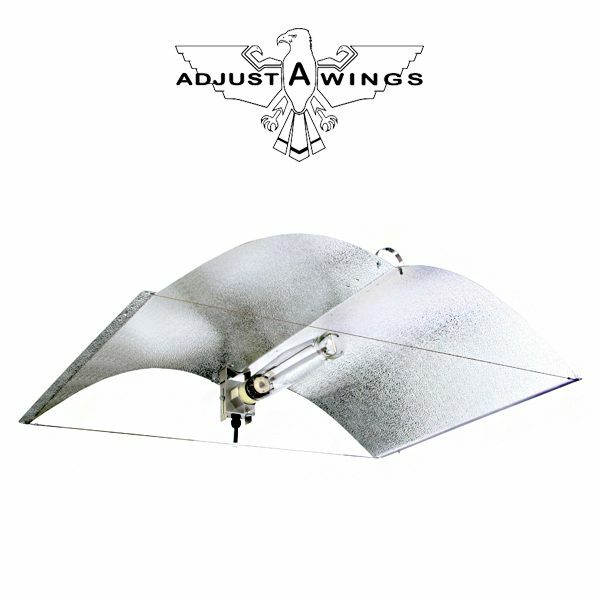 The Avenger is the premium, top of the range Adjust-A-Wings Reflector. 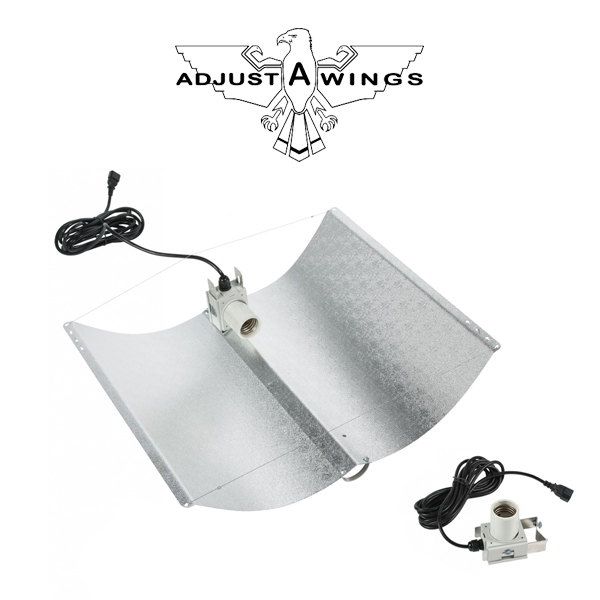 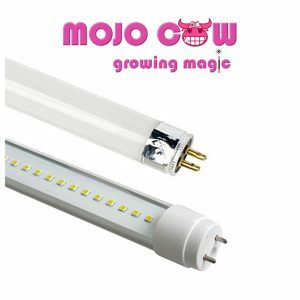 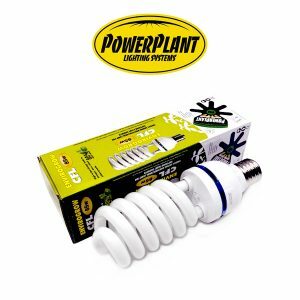 The super reflective surface is vapour coated with molten glass, titanium dioxide and is PVD / ceramic coated creating an enormous 95-97% reflectivity. 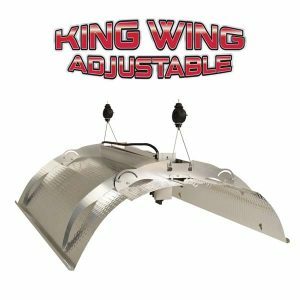 This is the most reflective and most durable reflective surface on the market and it will maintain full refection for up to 20 years.